Welcome to Universal Swing a Door. Welcome to Universal Swing a Door! 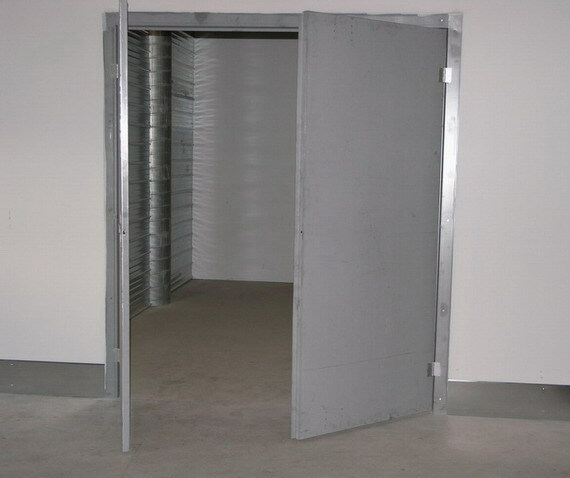 Here at Universal Swing a door, we manufacture steel swing doors for the self storage industry. But you can use our door for anything you like, since we are universal. Our Company has a unique design at an affordable price. We can do this because of our experienced staff and our excellent build quality. Our goal is to produce superior quality steel swing doors for you and your customers.